Rosie is a rag doll who lives in a playhouse with her colourful group of friends. Together they embark on adventures as they learn the meaning of true friendship. Browse content similar to Everything's Rosie. Check below for episodes and series from the same categories and more! 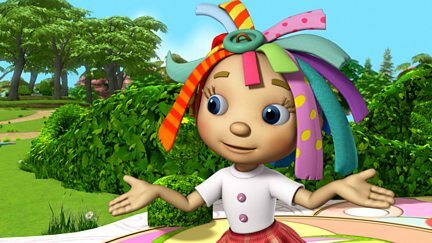 Rosie is a rag doll who lives in a playhouse with her colourful group of friends. 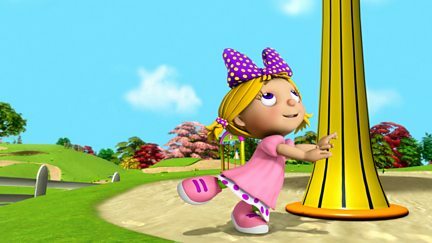 Rosie and the gang are in a race against time to give Oakley the best birthday ever.